Aesthetics: books—especially those with attractive covers—dress up your shelves and walls in a way that your Kindle or ipad just won't do. Aesthetics come into play during the actual reading experience as well: we are profoundly (however subtly) impacted by texture. A well bound book printed with quality ink on superior paper with vivid illustrations can give its consumer as much satisfaction as a smooth espresso. Economy – while there are myriads of free ebooks available, not all ebooks are free. Usually they are bought for as much as, or slightly less than, their paper analogues. However, many of these not-available-for-free-digitally titles can be bought for less than a fastfood lunch at a used bookstore. Until there is a way to sell used ebooks, and until that catches on, paper books win in this domain. Investment – books have the potential to be artifacts with inherent value as objects (and not just value that comes from their content). Libraries like the Rawlinson Rare Book Collection at the University of Alberta exemplify this. 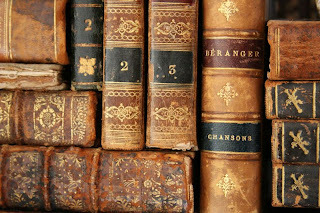 Rare and antique books aren't always identified as such right away...if you happen to come across one, and recognize it for what it is, it can become a source of revenue to you in the future when the right collector comes along. Minimizing risk – with an e-reader, if it is lost or damaged, your entire collection is affected (though you may be able to recover some of it if it was backed up). 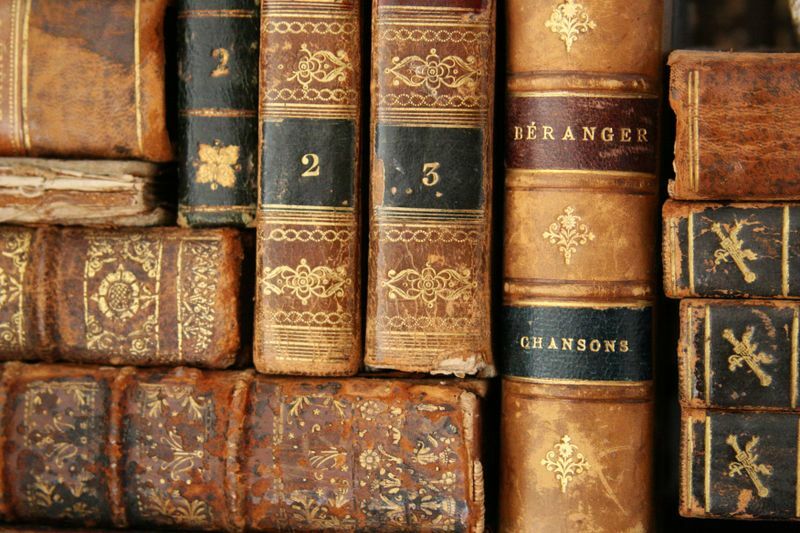 With a physical library, it is much harder to lose or damage the entire collection. That said, it is still possible, so you should protect your library against theft or damage from fires and floods with contents insurance. Particularly if you are an accidental collector, you may be surprised at just how much your library is worth.